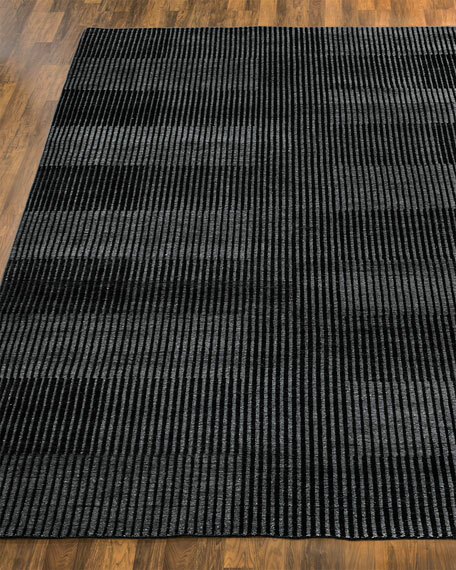 Hand-Knotted with Viscose, this classic pattern will add savvy to your space. 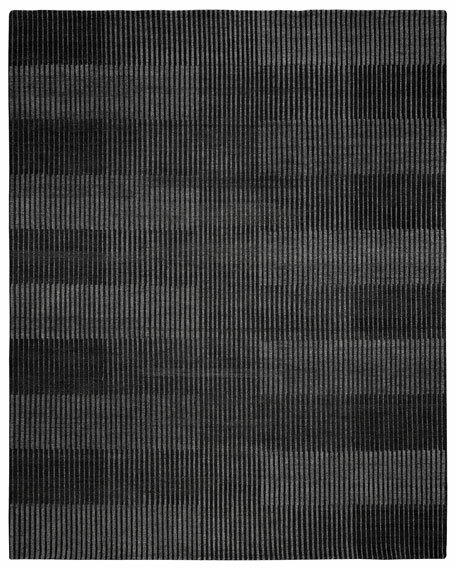 Contrived in India, the Gorgeous collection provides the modish aesthetic to complete any home décor puzzle. 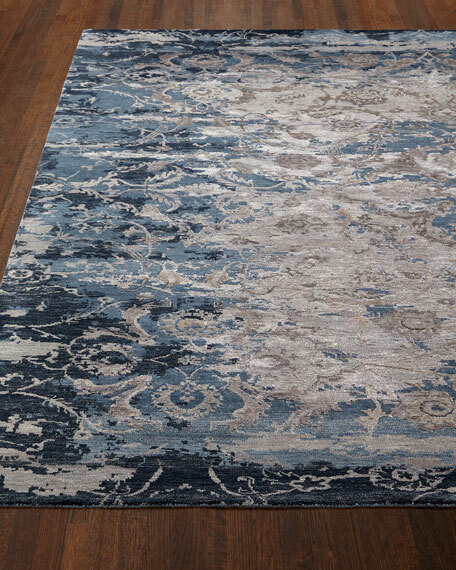 Hand Knotted with Viscose, this classic pattern will add savvy to your space. 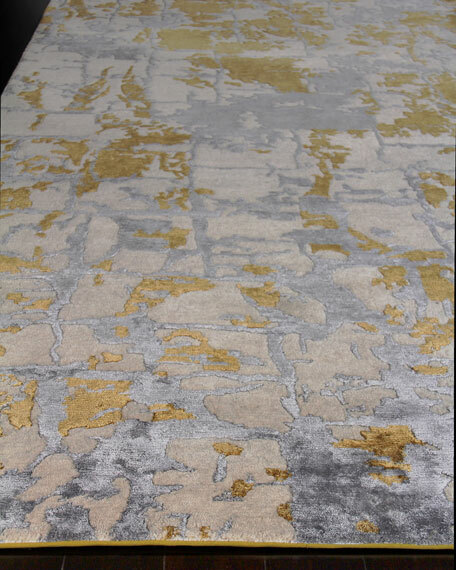 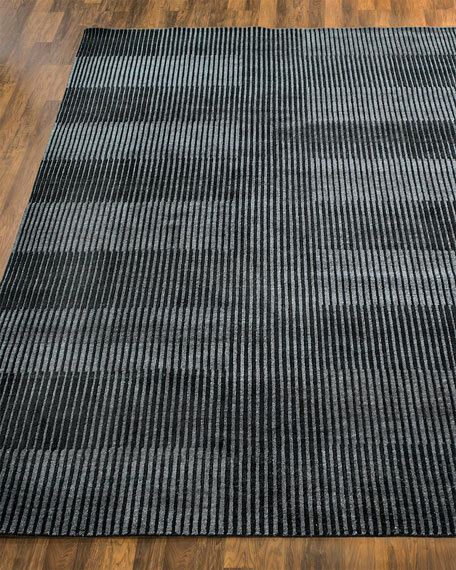 A fresh modern idiom is apparent in a traditional pattern thanks to a special tonal erased effect and an intricate high-low texture.